The critical vulnerability, which was patched earlier in September, has put ColdFusion servers at risk. 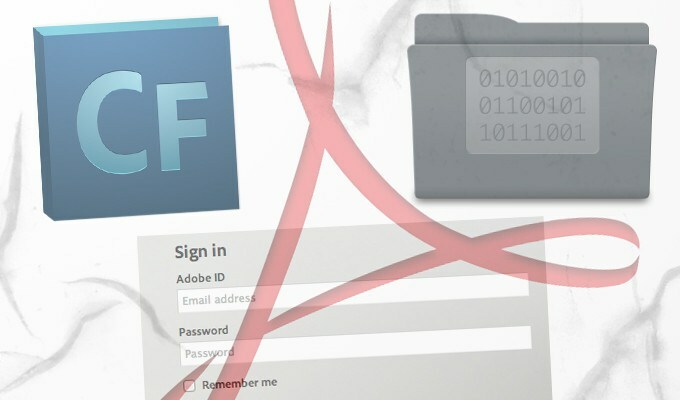 An Adobe ColdFusion vulnerability, patched two months ago, was being exploited in the wild by a China-linked APT group, researchers found. The vulnerability, CVE-2018-15961, is a critical unrestricted file upload bug that could also lead to arbitrary code-execution, researchers at Volexity, who discovered the exploitation, said on Thursday. Adobe issued a fix for the unauthenticated file upload vulnerability in September. The company did not respond to a request for further comment from Threatpost. 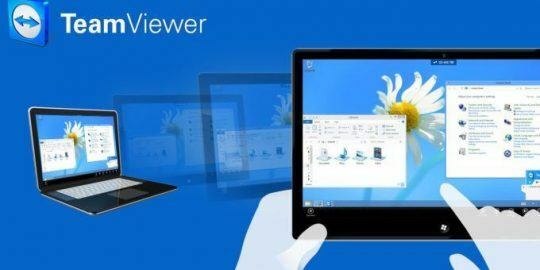 The flaws impact Adobe’s ColdFusion product, which is the company’s commercial web application development platform. Specifically impacted are ColdFusion 11 (Update 14 and earlier), ColdFusion 2016 (Update 6 and earlier), and ColdFusion 2018 (July 12 release). This effectively includes all versions of ColdFusion released over the last four years. The flaw stems from a WYSIWYG rich text editor in modern versions of ColdFusion, CKEditor. While Adobe replaced the older WYSIWYG editor, FCKeditor, in previous versions of ColdFusion with CKEditor, “it appears … they inadvertently introduced an unauthenticated file upload vulnerability,” said researchers. Researchers at Volexity first observed the exploited vulnerability two weeks after Adobe released its update. The vulnerability can be easily exploited through a simple HTTP POST request to the file upload.cfm, which is not restricted and does not require any authentication, they said. The APT group, which researchers did not give a specific name for, was observed exploiting the flaw to upload the JSP version of China Chopper, a web shell widely used by Chinese hackers and APT groups to remotely access compromised Web servers. From there, the group’s China Chopper executed commands on the impacted web server before being cut off. “We were able to quickly detect and cut off this group from the compromised network, however if access had remained uninterrupted, we suspect they would have attempted to escalate privileges, obtain credentials that could be used across the network, and move laterally. This is typically what we have observed in past compromises by other advanced threat groups,” said Meltzer. After this initial discovery, researchers found that numerous other ColdFusion webservers also appear to have been compromised – belonging to a variety of organizations, such as educational institutions, state government, health research, humanitarian aid organizations, and more. Researchers urged Adobe ColdFusion users to update- and in the meantime, to examine their log files and directories for anything that looks suspicious.